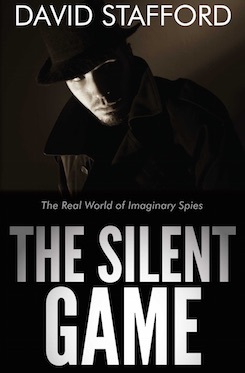 The Silent Game traces the history of spy writers and their fiction from creator William Le Queux, of the Edwardian age, to John le Carré, of the Cold War era. David Stafford reveals the connections between fact and fiction as seen in the lives of writers with experience in intelligence, including John Buchan, Compton Mackenzie, Somerset Maugham, Ian Fleming, and Graham Greene. 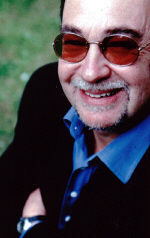 Le Queux used his spy fiction as xenophobic propaganda before and after World War I, and le Carré’s novels have provided reflections on the Cold War and the decline of Britain’s influence. Anxieties about the decline of the American “empire” have helped stimulate a more vigorous American literature of espionage, providing an index of contemporary American concerns about power relations. As Stafford suggests, the genre of espionage fiction rarely intends to document the real world of intelligence. Rather, it provides a popular vehicle for exploring themes of imperial decline, international crisis, and impending war.